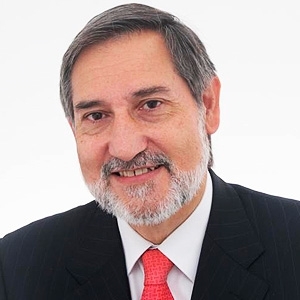 Javier Cáceres has been Director of R&D for more than 15 years at IESA and Director General of the Basque Country's Electronic, Computer and Telecommunications Association for 16 years. He has also been Director General of the telecommunications company IKUSI-GS, in Mexico, and Corporate Director of Innovation and Institutional Development of IKUSI. He is currently Director General of the Spanish Association of the Science Industry, INEUSTAR, a pioneering business association in Europe. He is member of different committees for the promotion of business development and innovation, as well as a regular lecturer on these topics. He has led different European projects both in the technological and business structuring areas. He is the author or co-author of various works on regional development, implementation of clusters and position papers on aspects of technological innovation.